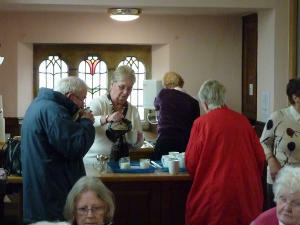 a short time of prayer for St Swithun's at 12.00 noon. 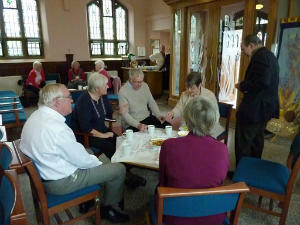 Coffee Break is held on the first Wednesday morning of every month and it continues to grow with new people dropping in. It is an opportunity for everyone to get together for a chat and to make new friends over coffee and cake, also to discover other events that are taking place at St Swithun's.